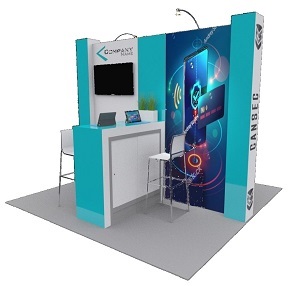 The CANSEC R9B Innovation Hub is the new meeting place for innovative companies looking to showcase their technologies to over 11,500 delegates attending the event. The new R9B Innovation Hub will feature companies* that are not traditionally involved in the defence sector, such as robotics, training & simulation, cyber defence, engineering, advanced manufacturing, advanced infrastructure, artificial intelligence, autonomous vehicles, new cutting edge technologies, and more. 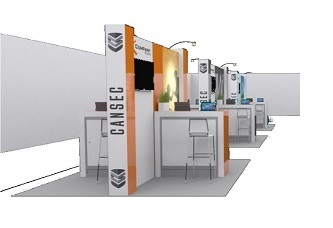 * Exhibit space in the R9B Innovation Hub is available for companies that produce innovative products and services outside the traditional defence sector, have never been a member of CADSI nor exhibited at CANSEC.